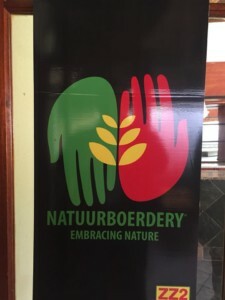 Natuurboerdery® is a journey not a destination. 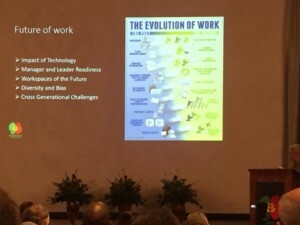 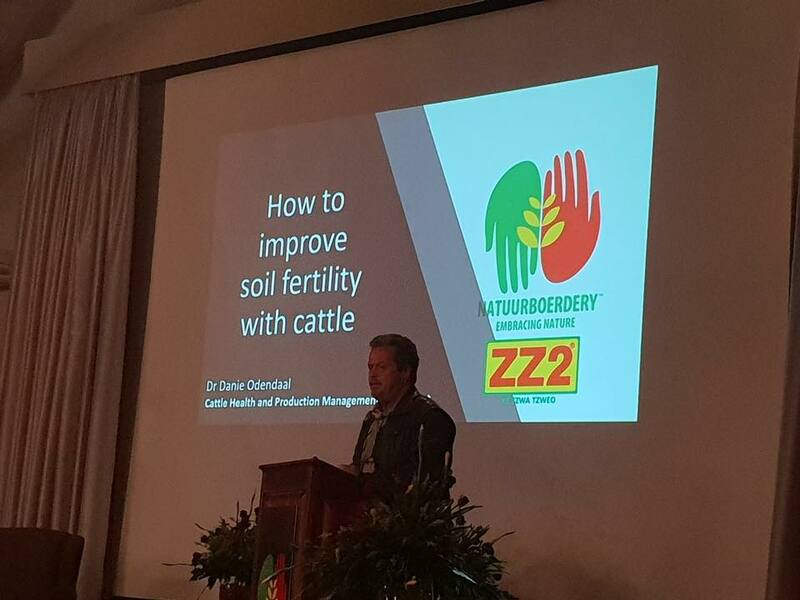 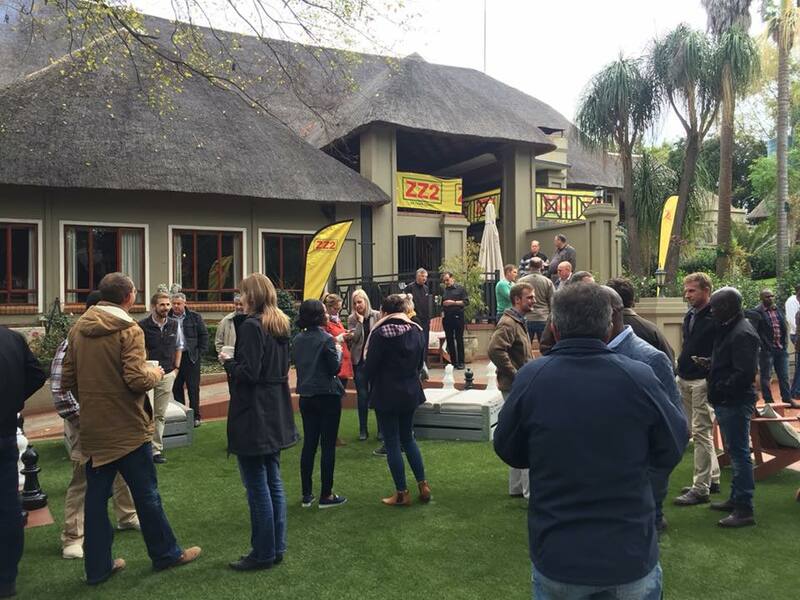 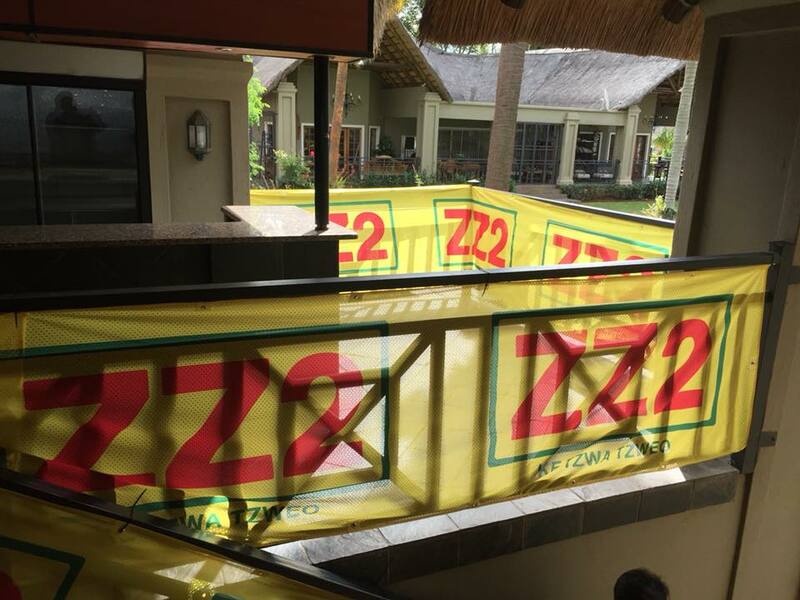 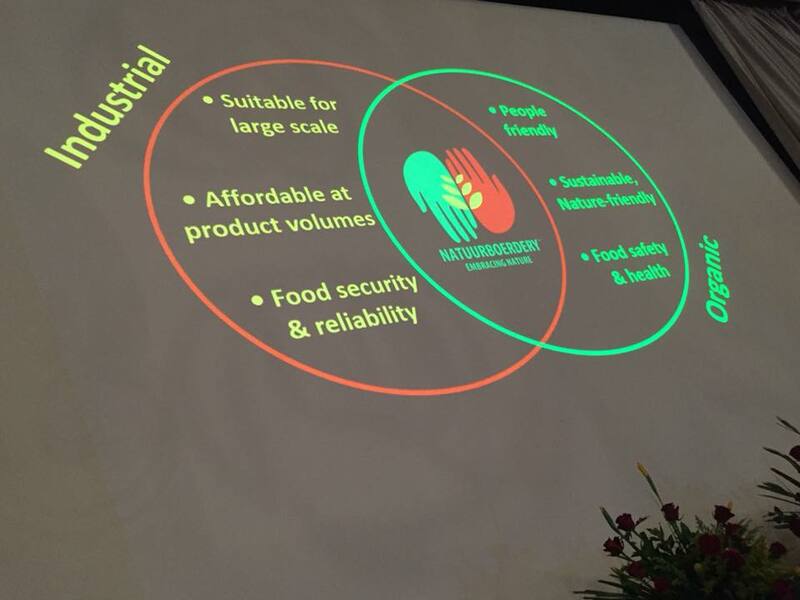 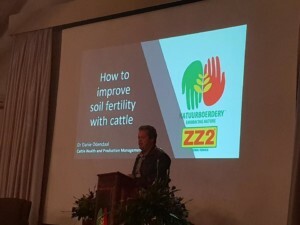 Mr Tommie van Zyl, CEO of ZZ2, was one of numerous speakers at the first Transdisciplinary Natuurboerdery® Symposium hosted recently by ZZ2 at Fairview Hotel in Tzaneen. 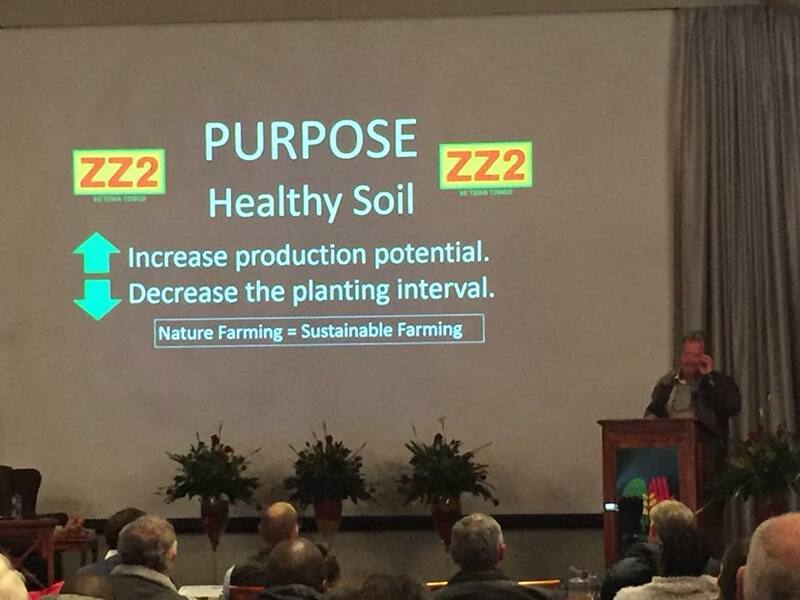 The symposium was attended by more than 100 delegates from ZZ2’s Agronomy, Research & Development and Marketing Departments as well as farmers who have adopted the Natuurboerdery® philosophy in agricultural practices. 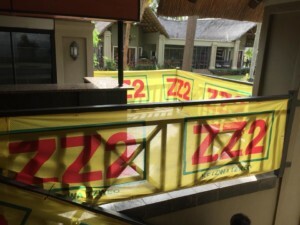 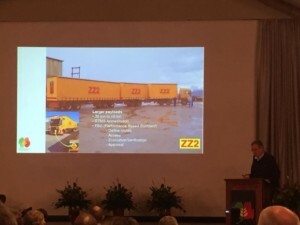 The purpose of the symposium was to revisit and reconstruct ZZ2’s unique approach to farming in the serving of customers. This approach is called Natuurboerdery® which in ZZ2 language means, “to farm in harmony with nature” or “embracing nature”. 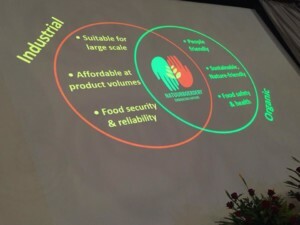 This concept has been in development since 1992. 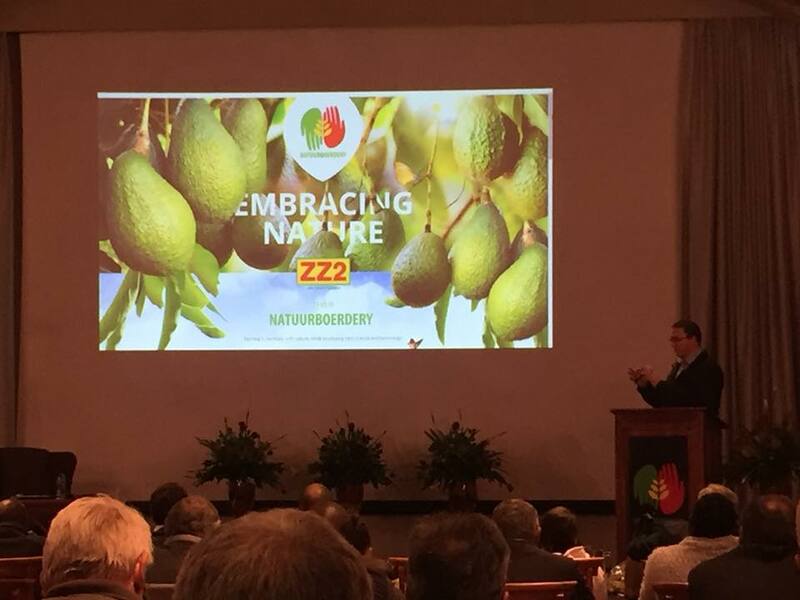 ZZ2 Natuurboerdery®/ Nature Farming® has been registered as a brand in South Africa and globally for longer than 10 years inspiring the ZZ2 stakeholders value propositions. 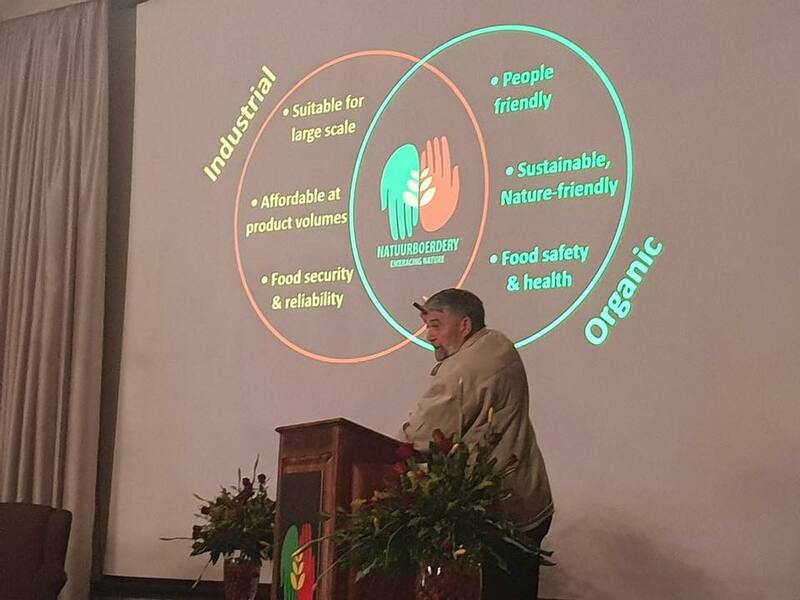 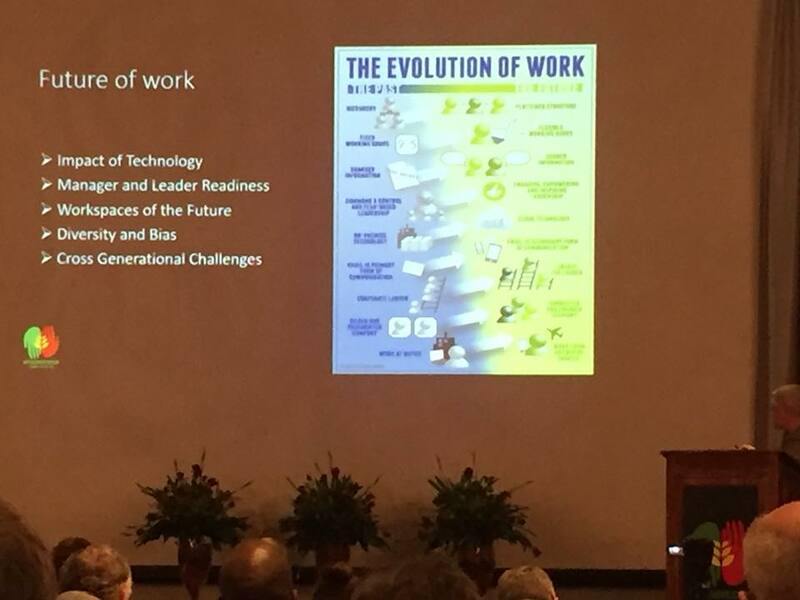 The keynote speaker, Prof Kobus van der Walt from North-West University, shared his views about climate phenomena. 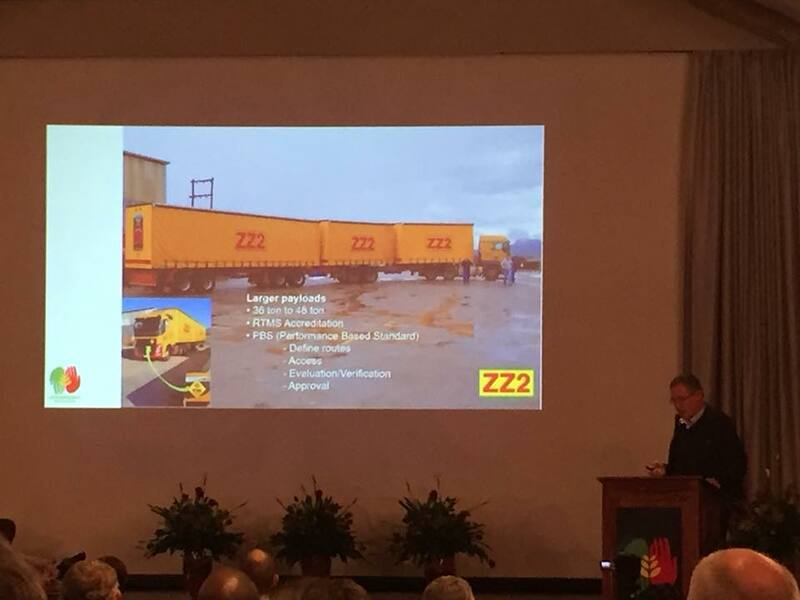 Professors Dieter and Erik Holm enlightened the audience, consisting of ZZ2 leaders, with their insights about systematic and ecological thinking. 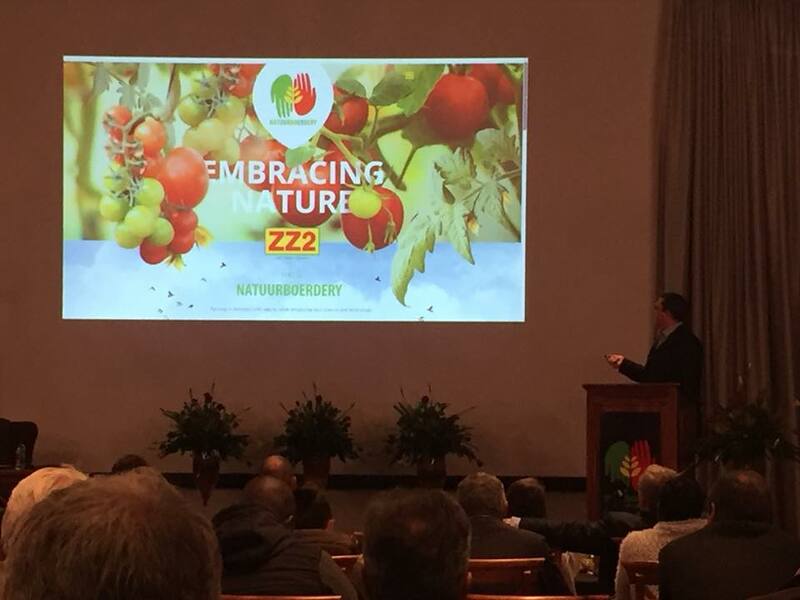 Various speakers, that are also functional leaders in ZZ2, presented about their various department’s Natuurboerdery® journey. 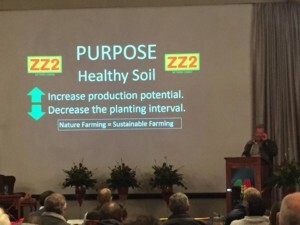 This included Ke Tzwa Tzweo tomatoes, Afrikado avocados, The Apple Way (ZZ2 Cape Sweet), ZZ2 Cattle as ruminants with soil improvement properties, human learn, growth and innovation at ZZ2, Technical and Engineering exemplars at ZZ2, Natuurboerdery and ZZ2 Marketing as benchmarks of success in agriculture. 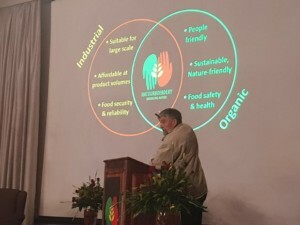 The word field revisited or newly discovered included: an ecosystem of value creators, gradual and consistent change and adaptation to change, ecosystem services, soil health, systems health, institutions health, food health, people’s health, meaning, better understanding, attention and concentration, trust and authenticity, morals and ethics and self-correction, creating a home and spaces for all stakeholders, sustainability, alignment, inspiration and many more. 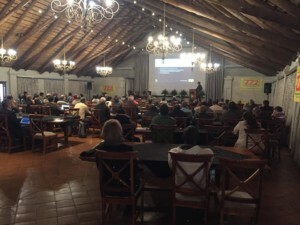 A great and inspiring event bringing hope and valuable guiding light for the journey into the future!